Sea Whisper Guest House in Jeffrey's Bay, Eastern Cape, fondly referred to as J'Bay by locals and loyal visitors, overlooks the pristine beaches of the Indian Ocean. 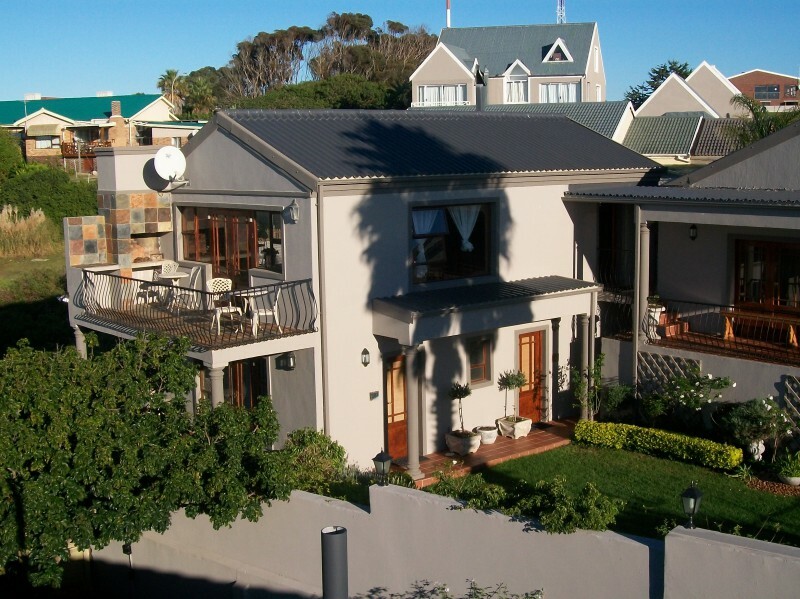 Sea Whisper, less than an hour's drive from Port Elizabeth airport, offers guests superb up-market villa-style accommodation and an opportunity to relax and unwind in the world renowned surfing capital of South Africa. 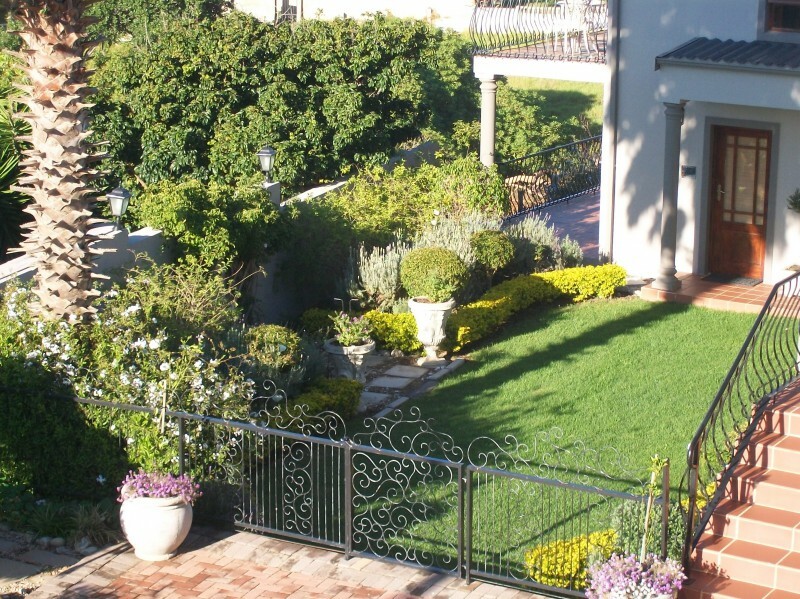 This property, set in beautifully landscaped gardens with stunning sea views is located at the eastern tip of the Garden Route and Route 62, and on the doorstep of the Baviaanskloof Wilderness area, a world heritage site. 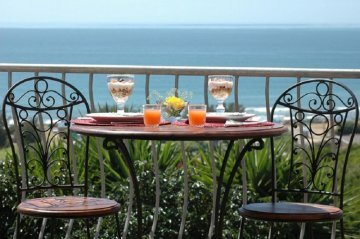 Sea Whisper Guest House comprises seven air conditioned en suite rooms with sea and valley views. This four star establishment promises a memorable stay whether for business or pleasure. Sea Whisper is within walking distance from the beautiful beaches of Jeffreys Bay, at the tip of the Garden route. Sea Whisper Guest House offers 7 elegant en suite air conditioned rooms with a choice of king, queen or twin beds with private entrances and verandahs. The Sea Whisper Suite has two en suite bedrooms with full bathrooms with an open plan lounge, dining room and kitchen, private balcony with superb sea views. Guests have the option of a full (2 bedrooms) or half suite (one bedroom). 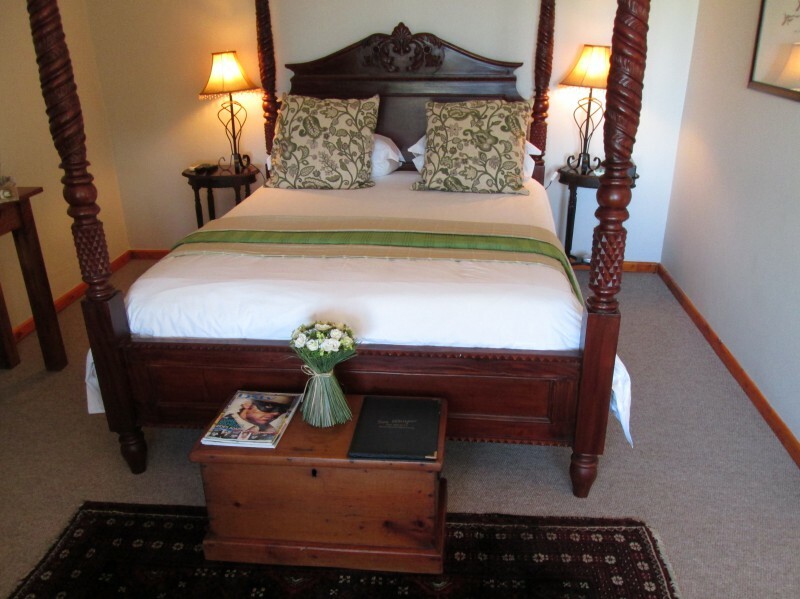 Guests have a choice of sea, garden or valley views and each room has complimentary guest amenities, hospitality trays, guest satellite television, hairdryers, bar fridges, complimentary WIFI and when chilly, electric blankets. 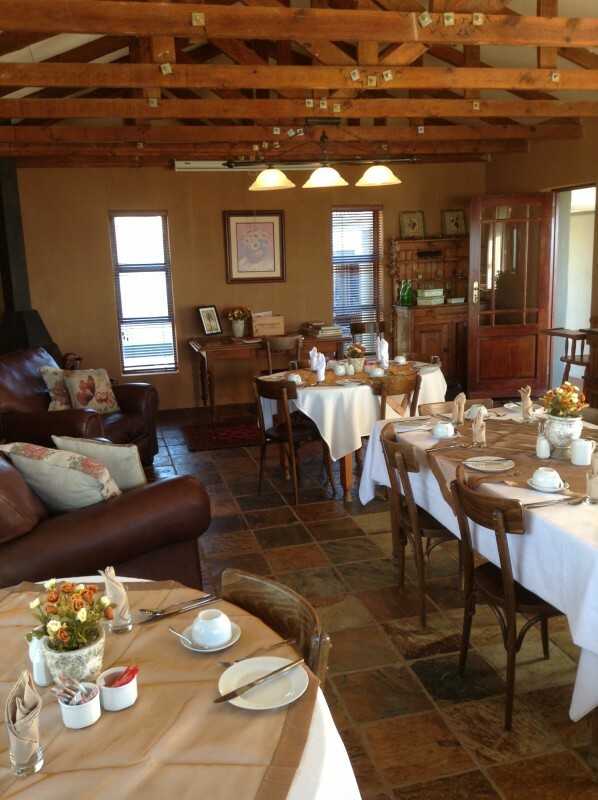 Guests can enjoy leisurely breakfasts overlooking the Indian Ocean in the well appointed Dining Room. The elevated pool deck area, overlooking the ocean and the valley invites guests to take time out on the edge of Africa. Secure parking is available.